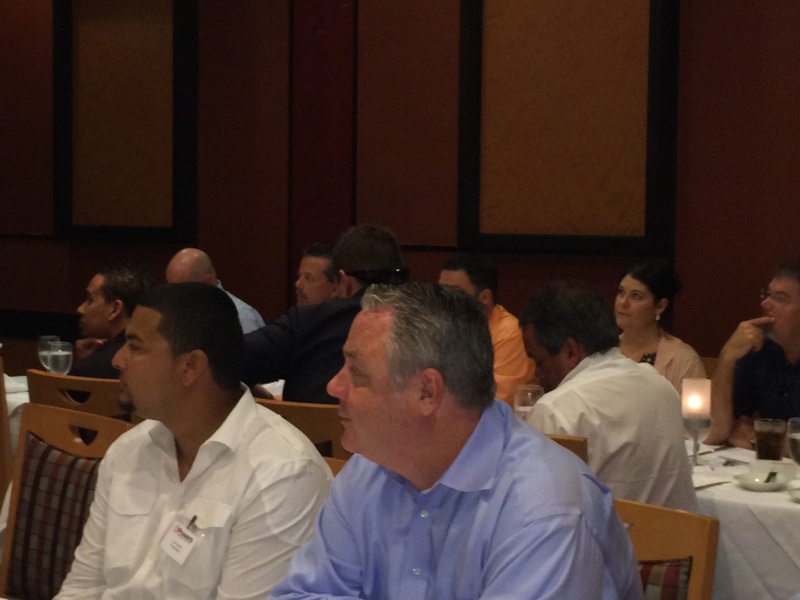 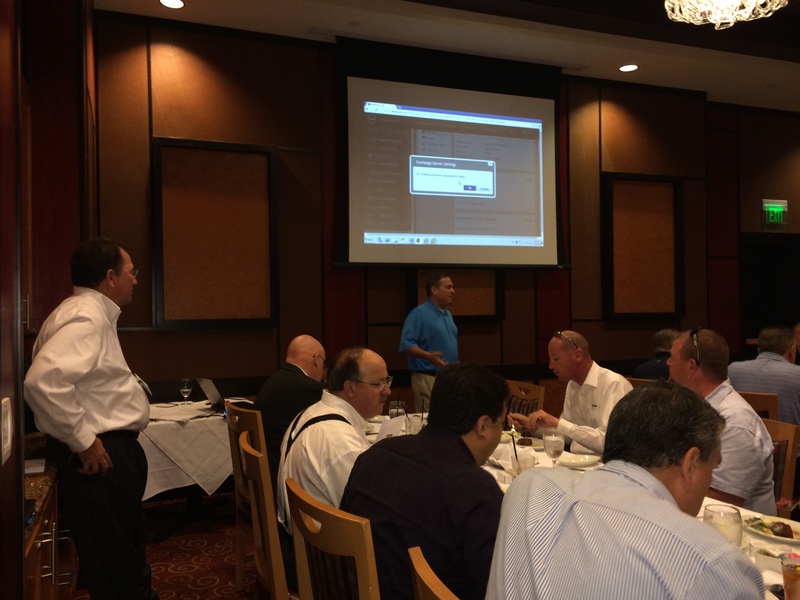 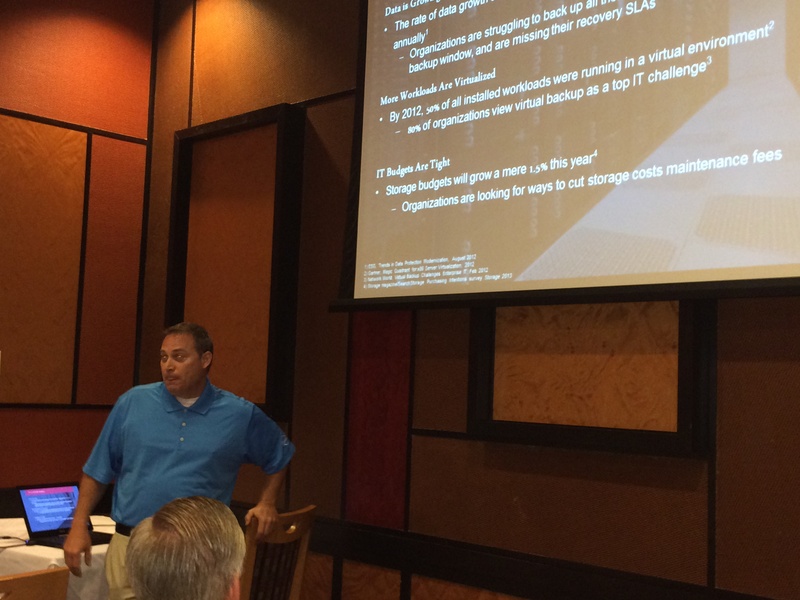 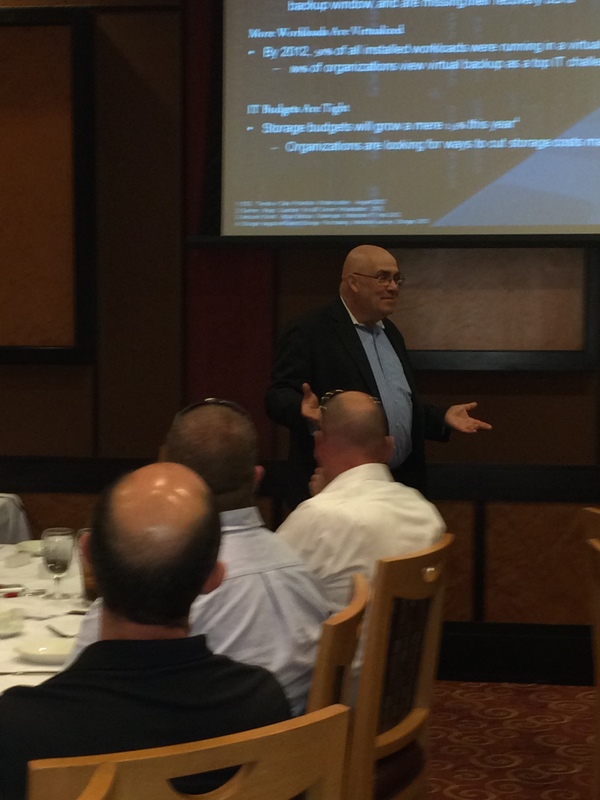 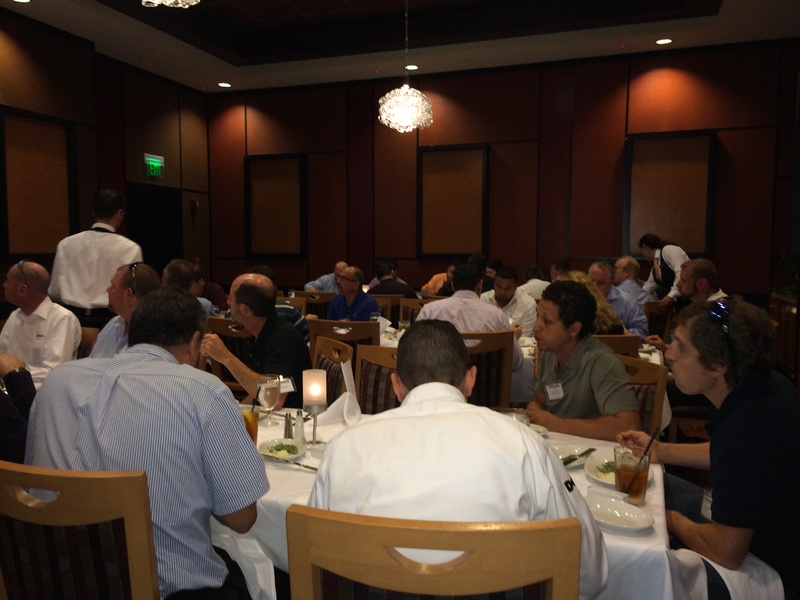 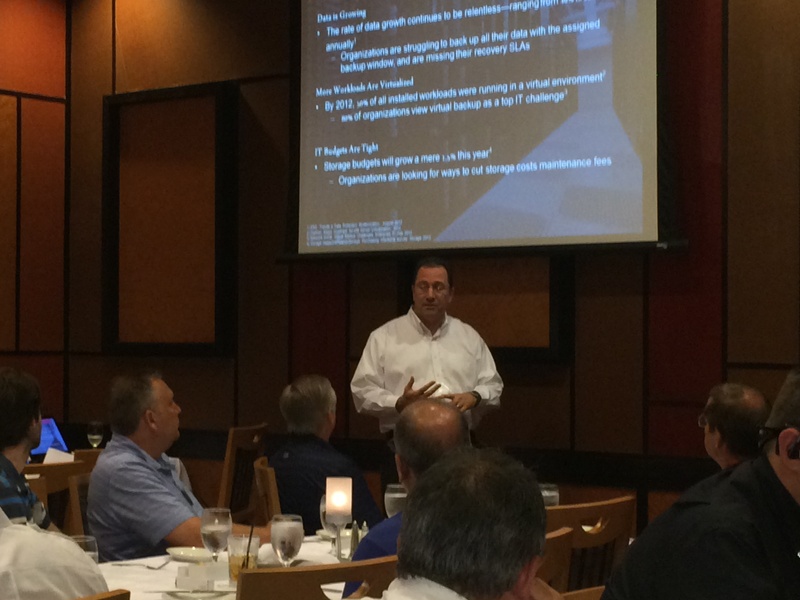 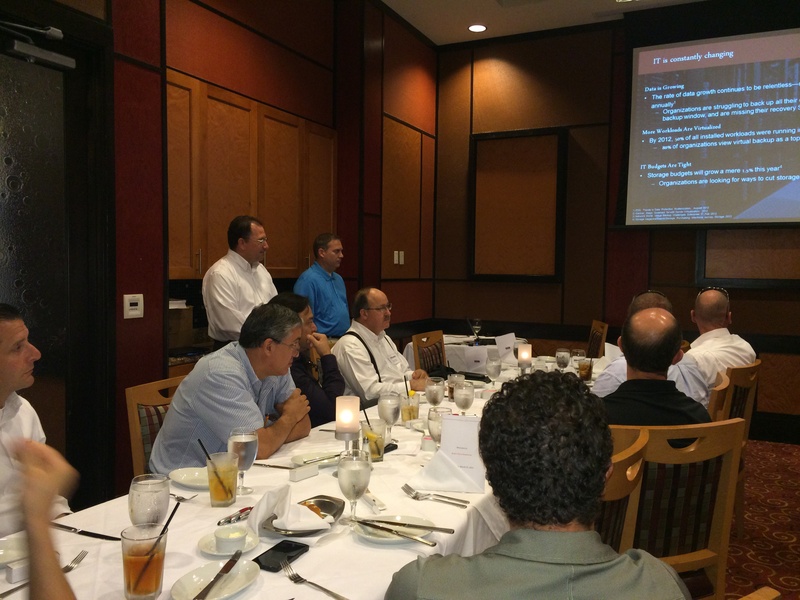 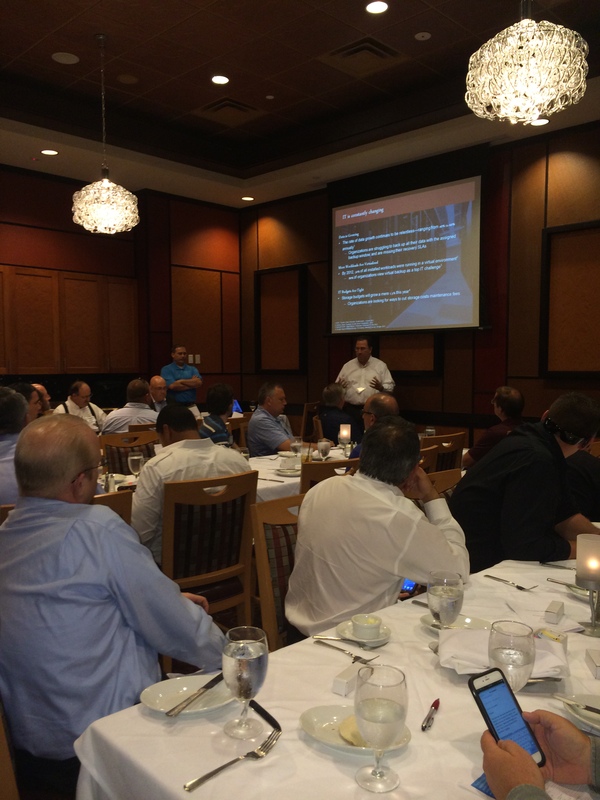 SLPowers hosted a Lunch and Learn event yesterday at Ruth’s Chris in West Palm Beach, where attendees discovered how Dell AppAssure delivers fast backups with verified recovery for your VMs and physical servers, on-premise or remote, with near zero recovery time! 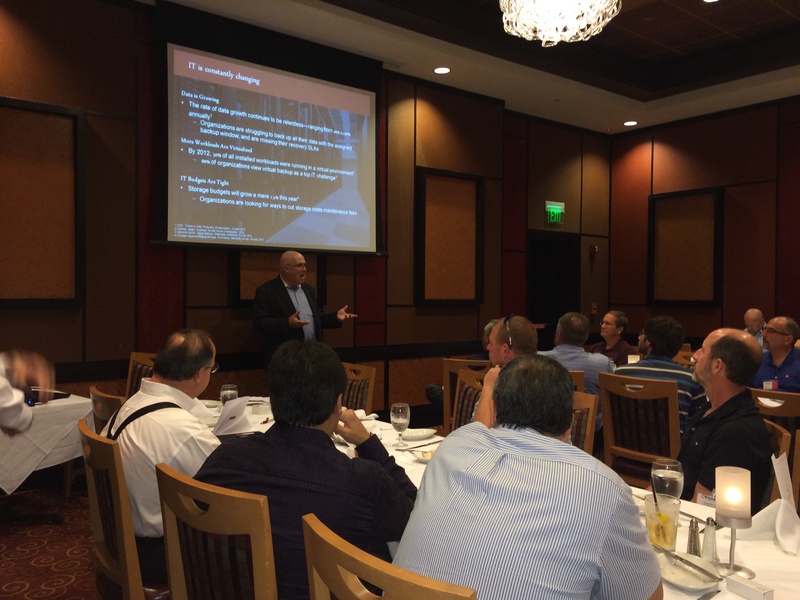 SLPowers strives to keep our business community informed and educated on breakthrough technology that could impact your day-to-day operations, so keep an eye out for details on our next event. 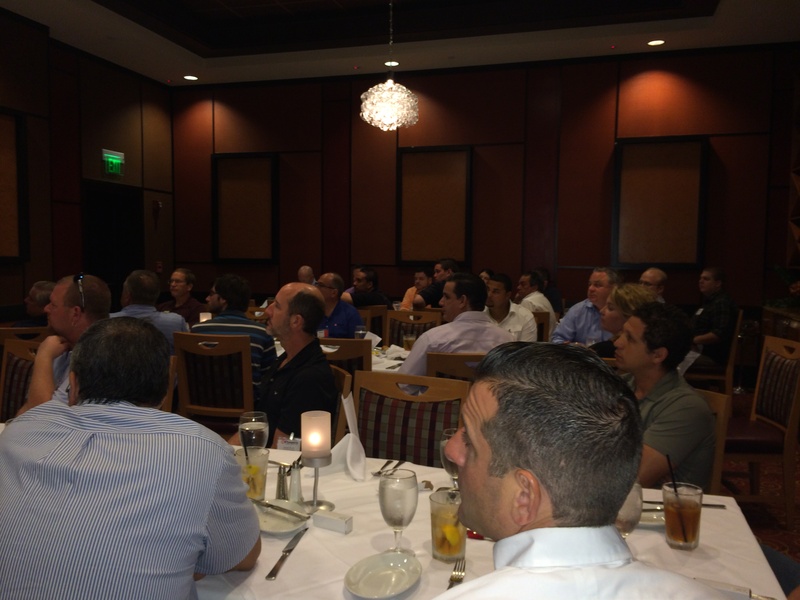 It would be our pleasure to add you to the guest list!